The colour experts at Pantone have announced violet as the colour to be seen in and, of course, smell like in 2018. This deep purple hue takes me back to my childhood, binge-watching feisty Violet Beauregarde in Charlie and the Chocolate Factory. Here, I’ve highlighted some of my favourite violet-themed beauty treats, including violet-infused luxury scents from D.S. 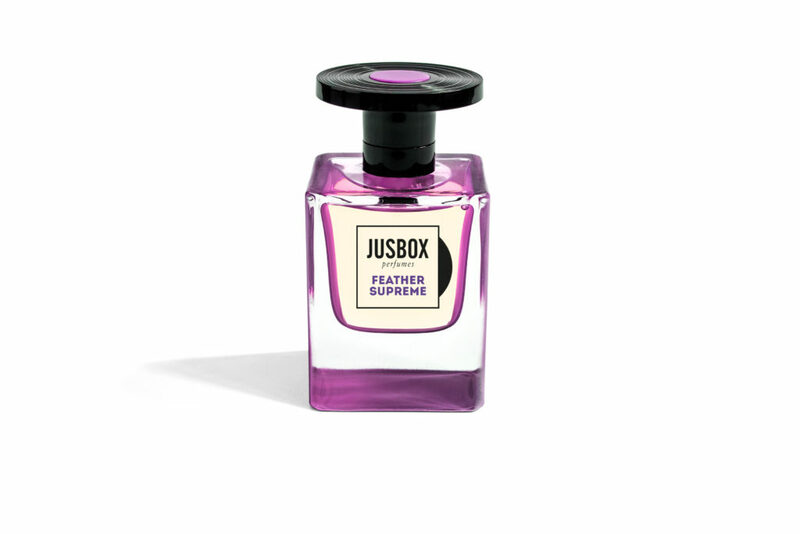 & Durga, £200 and Jusbox, £140. Looking for a subtle hint of colour to add to your look? A coat of Butter London nail lacquer in Ace, £15 and a Tom Ford lipstick in violet, £29 will do the trick just nicely. 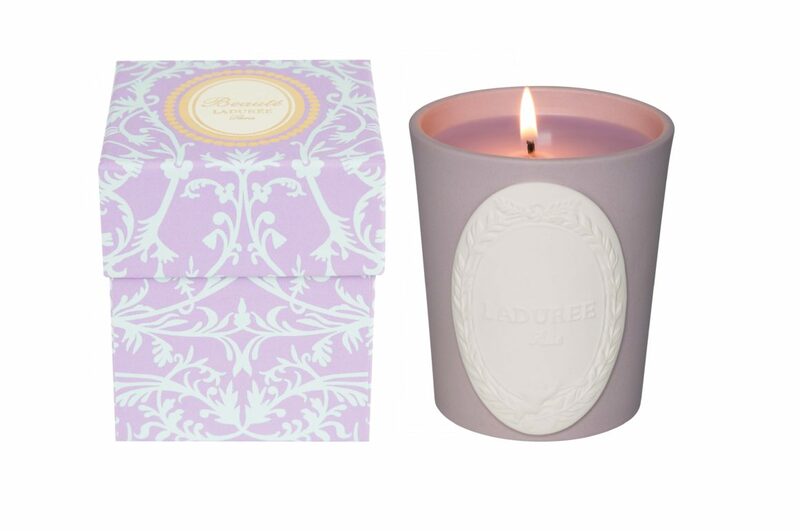 Add a touch of Parisian chic to your home with Ladurée’s Paeva violet-scented candle, £40, which is conveniently scented and coloured to reflect the year’s top hue. Finally, no bathroom is complete without a touch of Aesop – the brand’s Violet Leaf Hair Balm, £23 is not only just what your hair is crying out for, but also the perfect bathtub accessory.